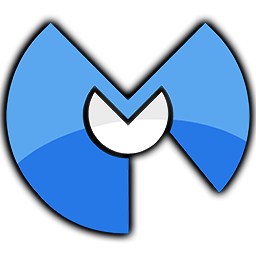 Malwarebytes is the superhero of PC protection, but even superheroes need a little help every now and then. If you already have malware on your computer, it may prevent you from running Malwarebytes Anti-Malware. Our superhero sidekick, Malwarebytes Chameleon, can help you run our program on an infected system.